Can you imagine Christmas without music? No singing, no jingling. Only Scrooge would be happy with that! Part of the fun of the holidays is hearing things that are only played at Christmas and no other time of year  carols that make you think of the food, or snow, or sleigh bells. 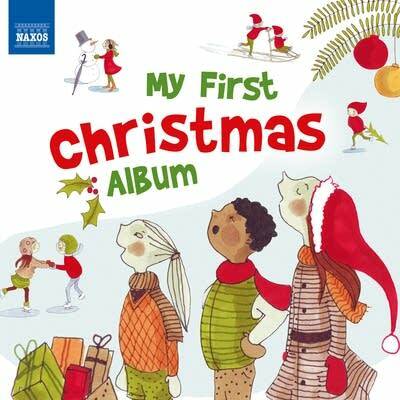 The My First Christmas Album compilation collects some of the most popular carols, as well as some other surprises, packaged with a colorful booklet designed for young children. Enter for a chance to win a copy of My First Christmas Album. Winners will be drawn at random. Be sure to enter by 11:59 p.m. CST on Monday, Dec. 12, 2016. Purchase this recording from ArkivMusic or Naxos Direct.